Hammers are one tool that can indeed last a lifetime. But that doesn’t make them all awesome. A 16 ounce hammer is probably the best for anyone’s around the house needs and it should have a good claw on it for pulling nails. 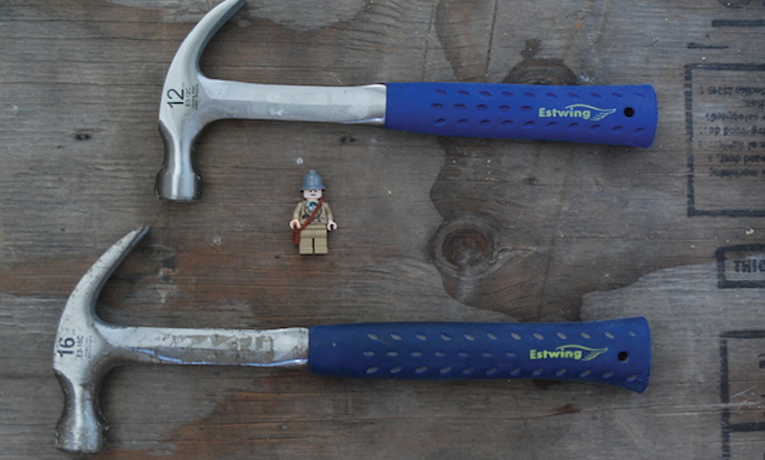 The Estwing E3-16C hammer is just the item to fill you toolbox. 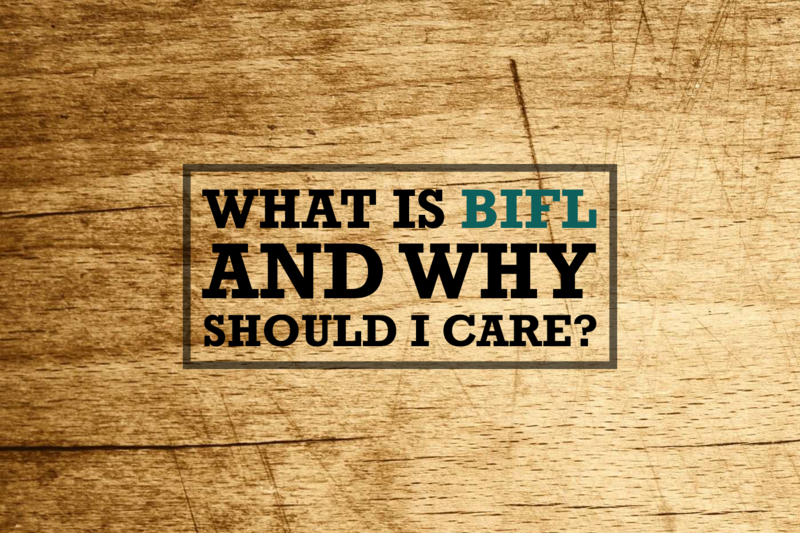 Excellent weight and balance mixed with Estwing’s reputation for amazingly durable tools make this our pick for buy it for life (BIFL) hammer. Take a look at the next construction site you see. Chances are you’ll see a lot of the carpenters using Estwings.